Have seen a few mentions on pulling Bloomberg pricing data into Power BI, with most referencing a REST API but I can't seem to find any good examples on how to implement. 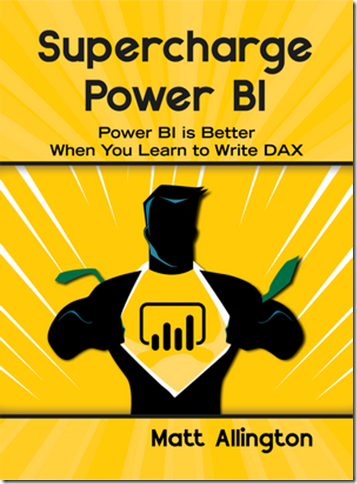 I have a Bloomberg license, but have been struggling on how to marry the two without pulling Bloomberg data into Excel and then referencing in Power BI. Anyone have any luck on this front? I'd prefer to avoid the Excel route as I'd like to be able to choose dates, assets, etc in the Power BI report and then refresh dynamically rather than open Excel every time and then refresh the Power BI report. What's wrong with the Excel method? I thought this was pretty standard.